Just before the Memorial Day weekend, the new issue of Malt Advocate dropped in my box. 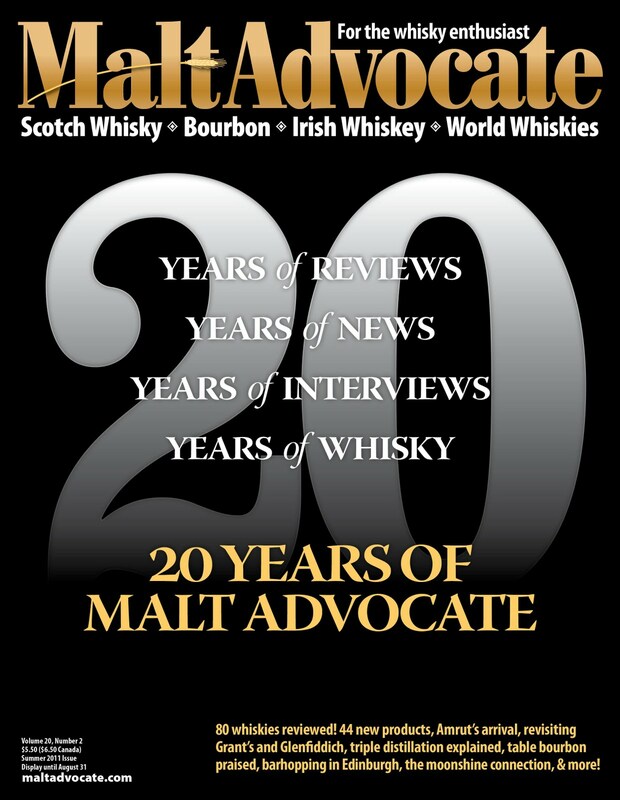 Celebrating its twentieth year, the issue is replete with whiskey reviews, invectives hurled against garnishes and bloggers, industry news, projections, and interviews. As always, it's an entertaining read and a great look into the personalities, firms, and bottlings that make the world of whisk(e)y such a great place to spend time. 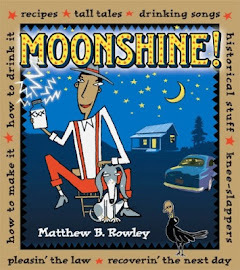 The United States has seen enormous growth of new craft distilleries over the last decade. As encouraging as that growth is, formal opportunities for those who want to learn how to distill have not kept pace. This raises a straightforward question: where are these new distillers learning to make spirits? Those who know me and know my line of research already know the answer: While some take weekend courses, university classes, and hands-on workshops, the simple answer is that many learn in their own homes. Interviews with John Couchot of Rogue Spirits in Portland, OR, Jim Blansit of Missouri's Copper Run Distillery, New York vintner Seth Kircher, and a couple of guys who prefer to go nameless. For more, pick up the Summer 2011 issue of Malt Advocate (vol 20, no 2).